The C1 Broadband Amplifier is a general-purpose low-noise current amplifier with an analog bandwidth of 2 GHz and 20 dB gain. 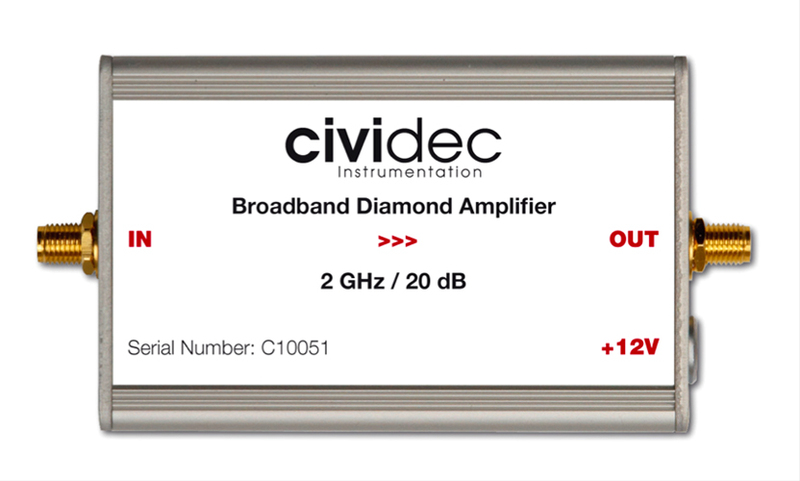 Its speed and radiation hardness are optimized for use as a front-end amplifier in combination with diamond beam loss monitors. The C1 is an ideal buffer amplifier for beam loss monitors.